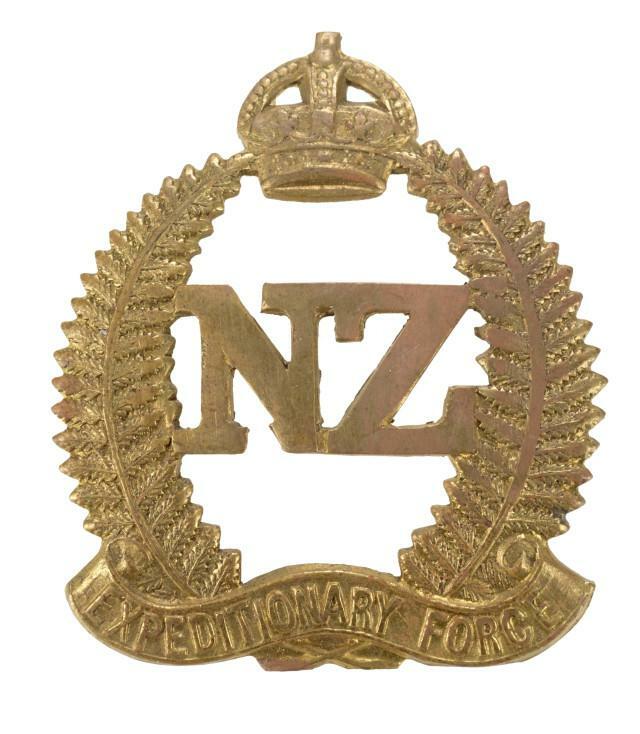 The first conscription ballot is held in New Zealand, following the passing of the Military Service Act on 1 August. Described by the New Zealand Truth as “the gamble in human life” and “an epoch making event in New Zealand’s history”, the ballot would result in 32,000 conscripts serving with the New Zealand Expeditionary Force alongside 72,000 volunteers. This entry was posted on November 16th, 2016.